Follow the legend of what Michel Fertin created during the time of Fertin Electro Acoustique, Electro Magnet Speakers( EM Speakers) continue to create fantastic full range speakers for all music lovers. Being an advocate of full range speakers, it would be a sin if we do not carry EM speakers in our line card !! 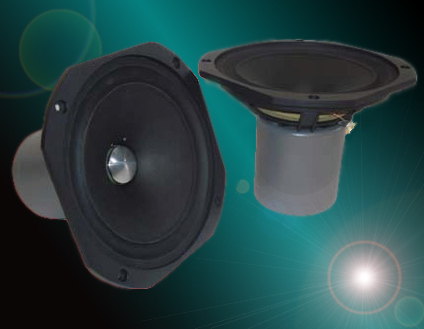 The LB12EX is the field coil version of the LB12. 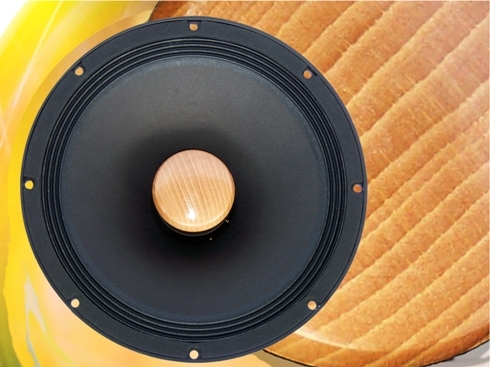 It is a 12-inch full-range loudspeaker for very demanding audiophiles. A high performance field coil circuit gives it optimal adaptation for any type of enclosure. It comes equipped with EM's unique HPMF technology, delivering precision, reliability and enhanced listening pleasure. 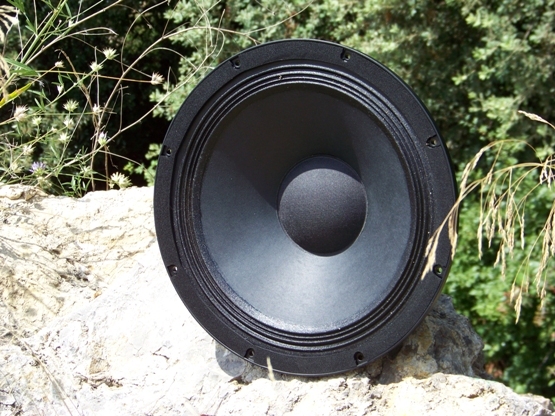 The LB12EX is the one preferred by musicians.